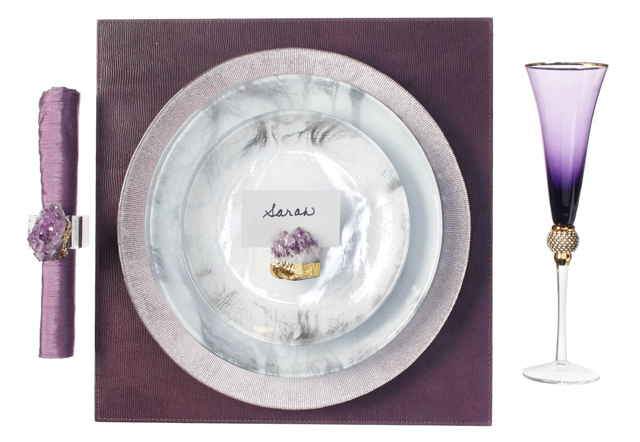 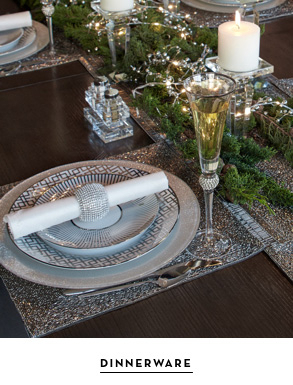 When planning to entertain guests, a great place to start is with how you set your table. 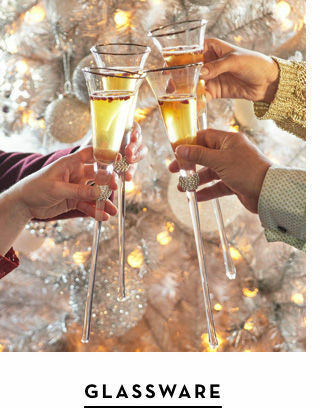 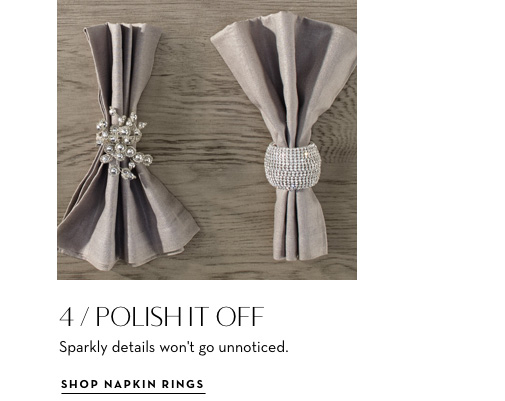 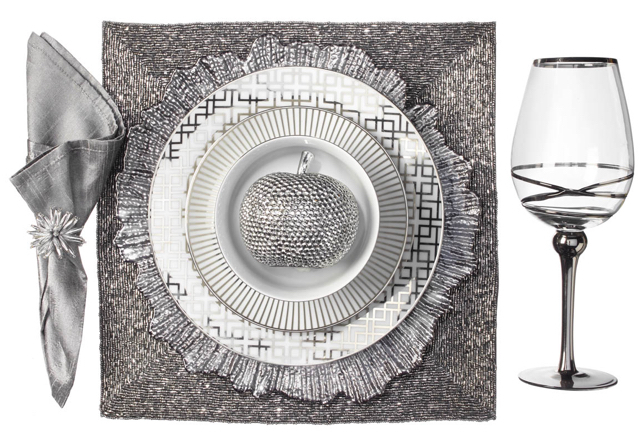 Seamlessly play the part of the perfect host or hostess with Z Gallerie’s stunning table centerpieces, posh place settings, and bar accoutrements. 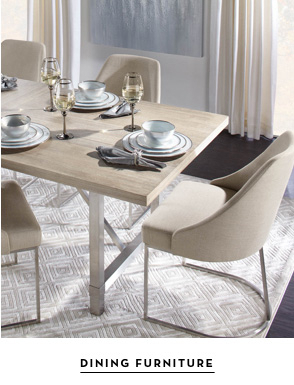 Rely on Z Gallerie’s selection of dining tables and chairs to pull together an effortlessly chic dining room. 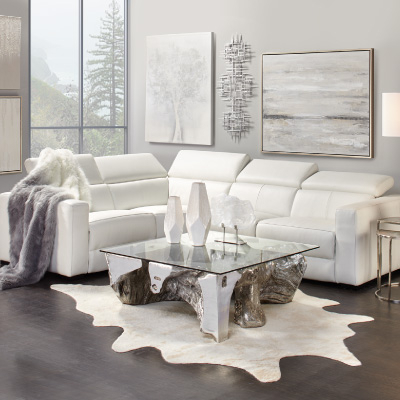 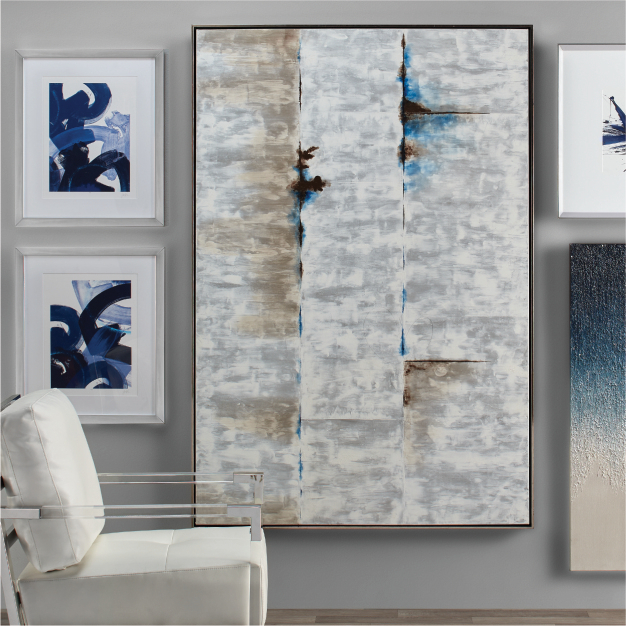 Warm up the space with a textured rug, luxurious drapes, bold artwork, and lighting. 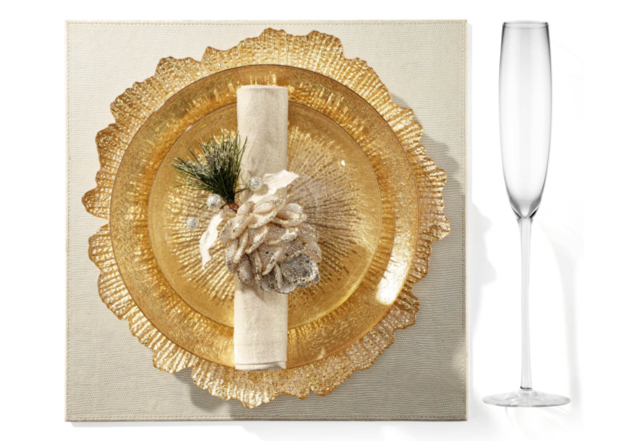 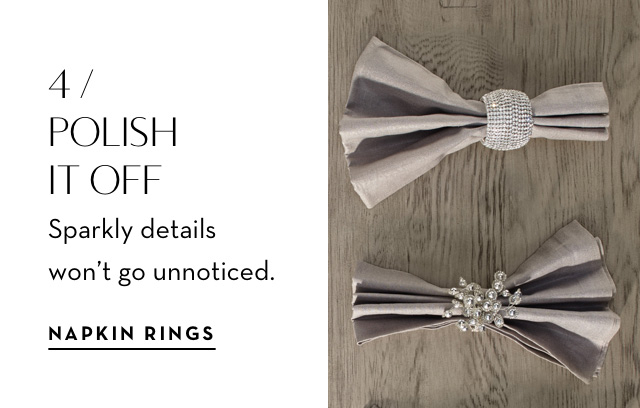 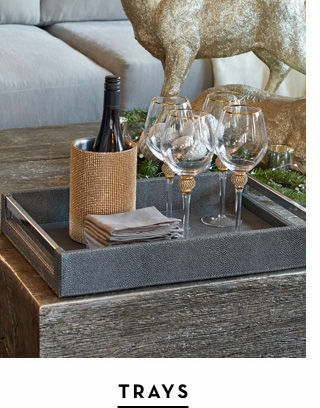 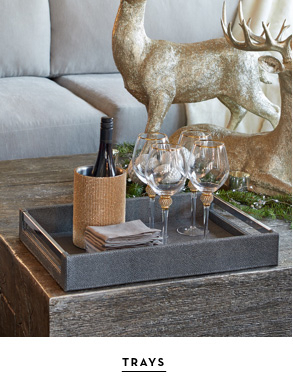 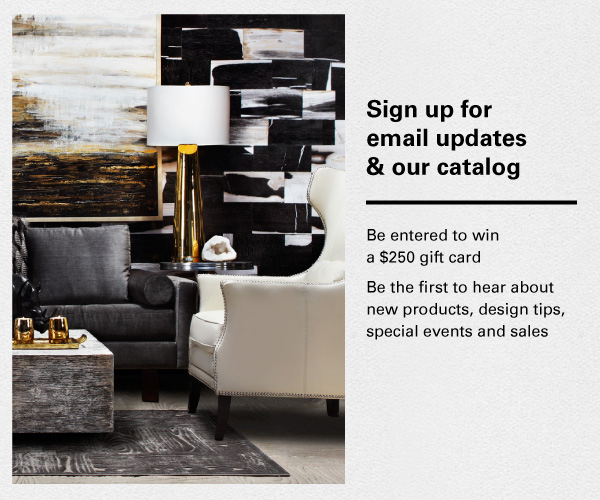 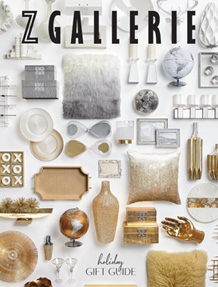 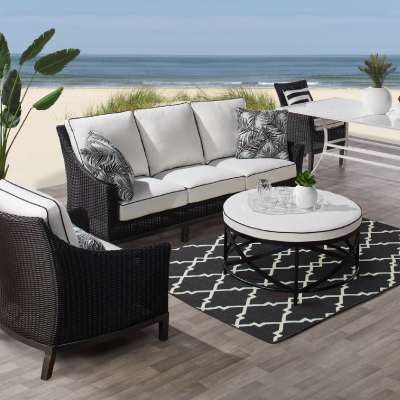 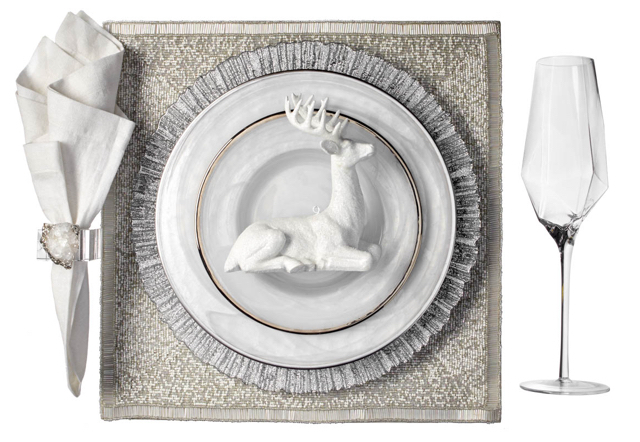 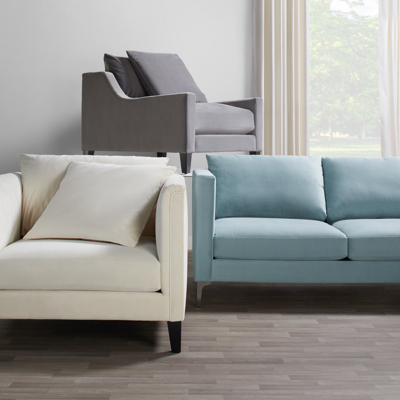 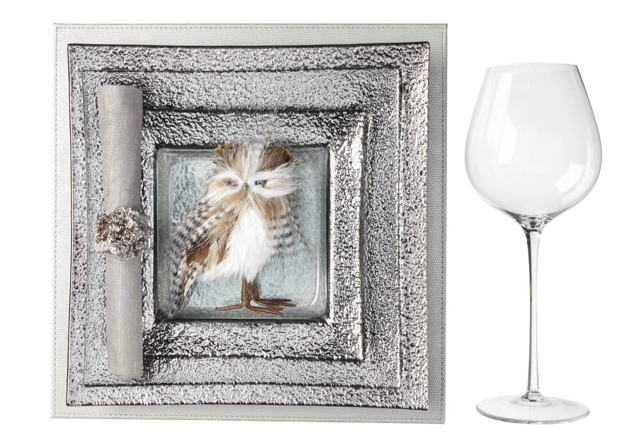 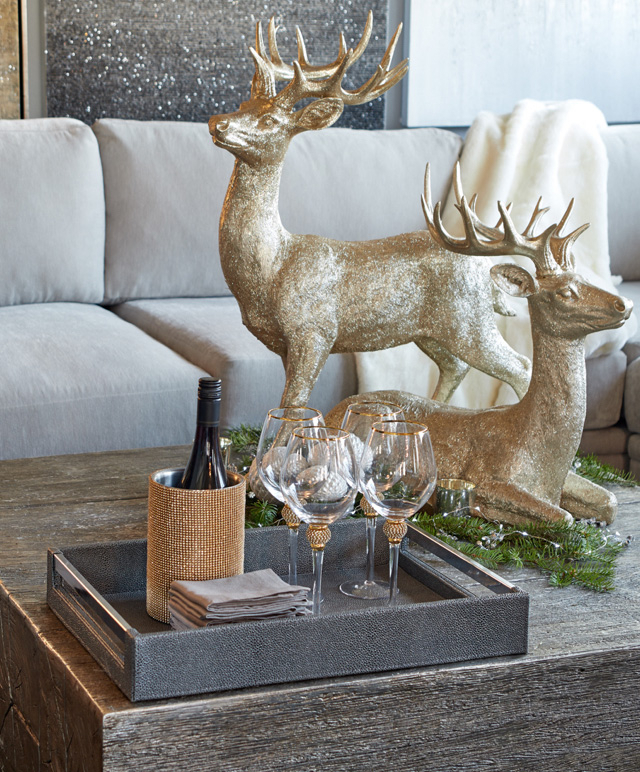 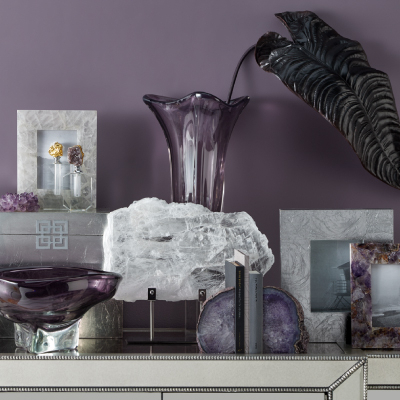 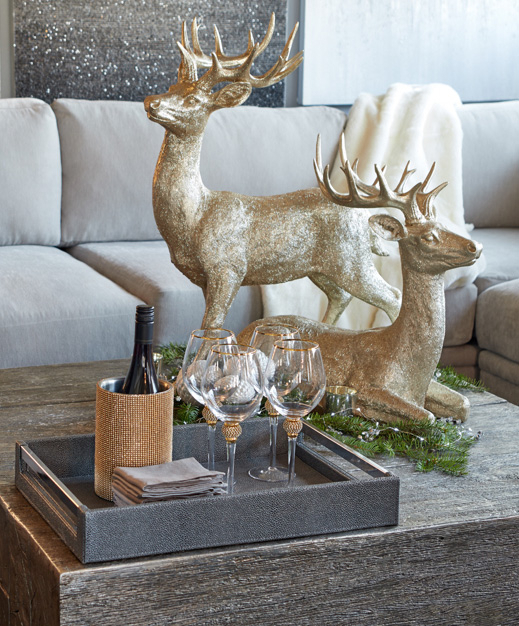 Adorn your table with Z Gallerie accessories for a show-stopping vignette. 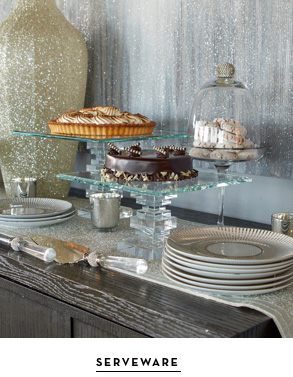 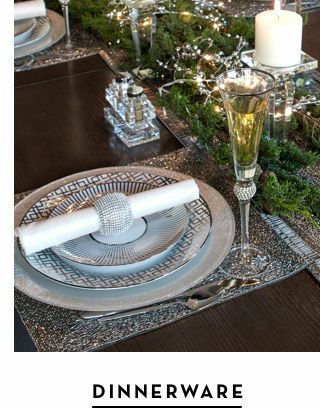 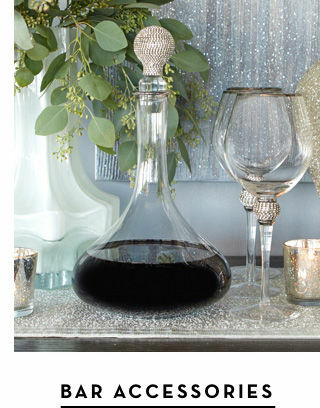 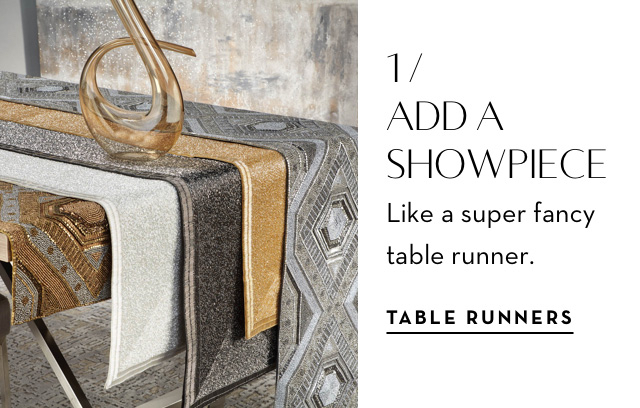 Glittering table runners add a base of easy opulence to a table. 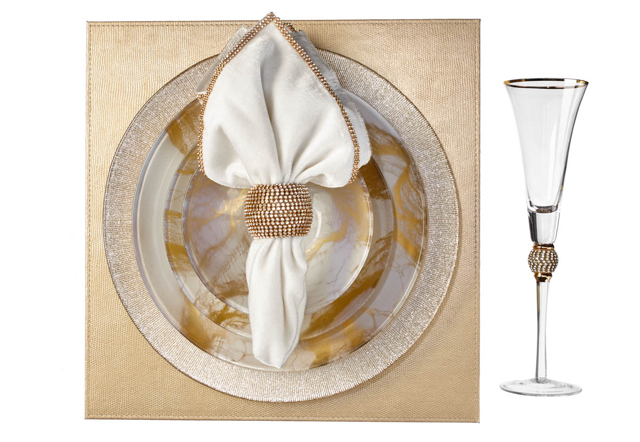 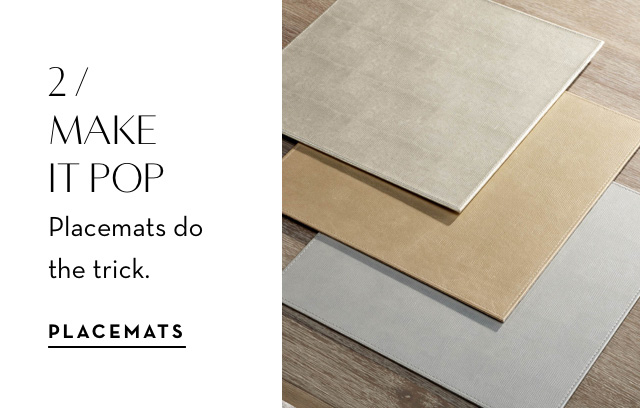 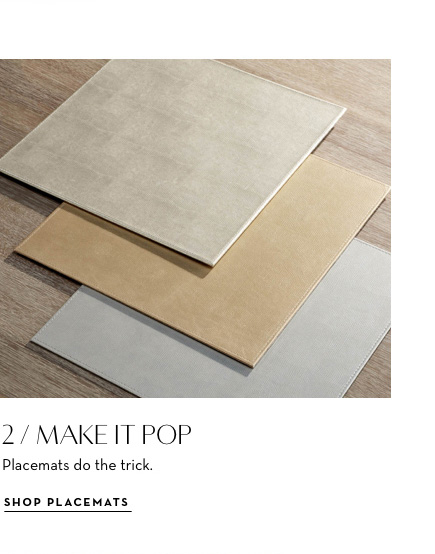 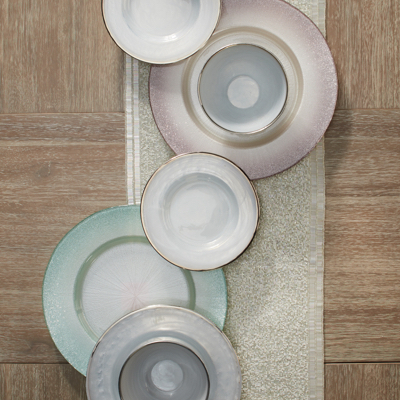 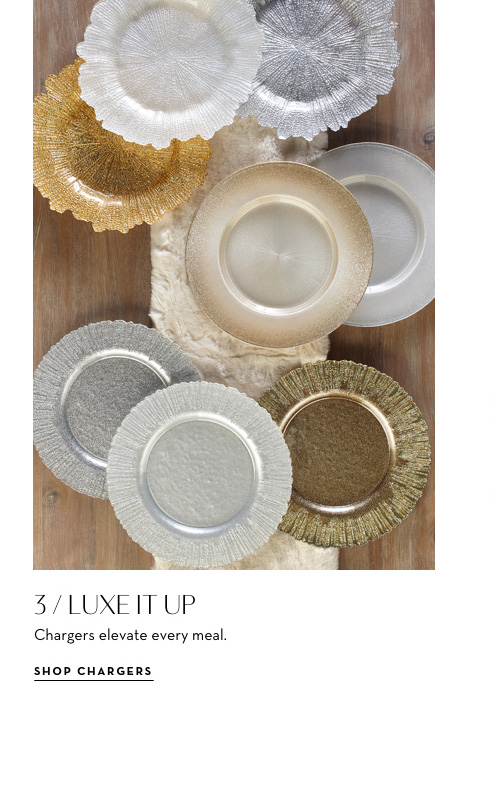 Layer on place mats, and top them with modern dinnerware and napkins. 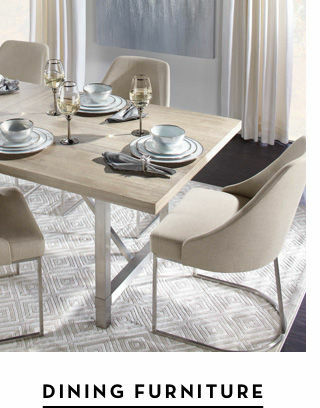 While a splendid table serves as the focal point of a dining room, decor and accessories add character to the space. 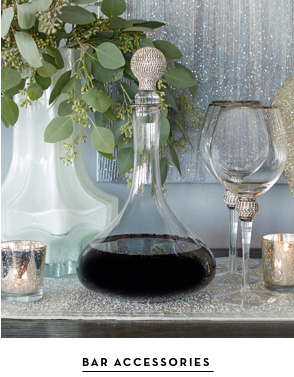 A sleek chrome bar cart—decked out with decanters, glasses, and barware - offers a delightful twist. 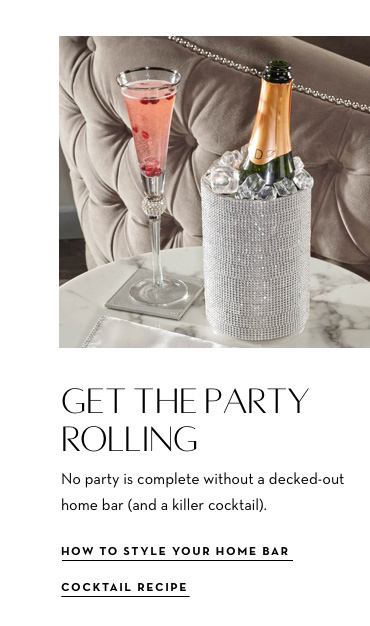 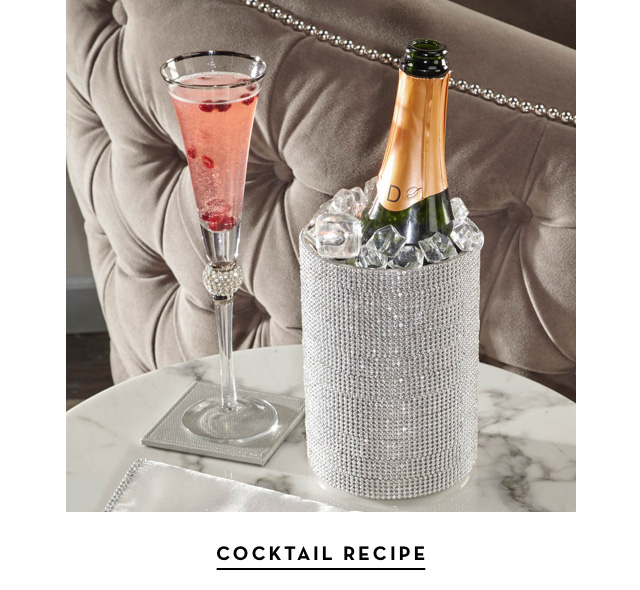 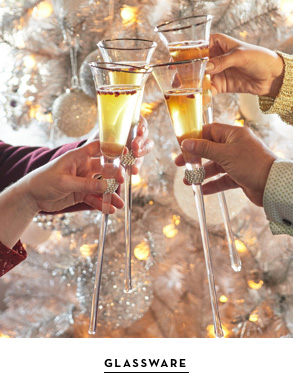 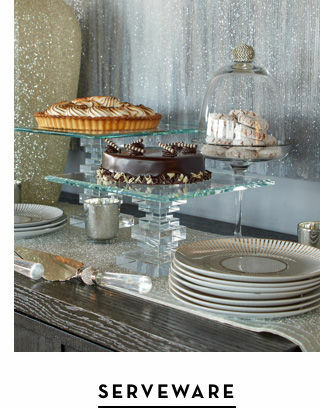 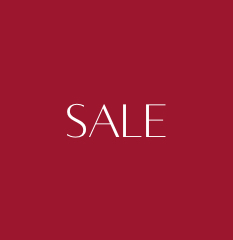 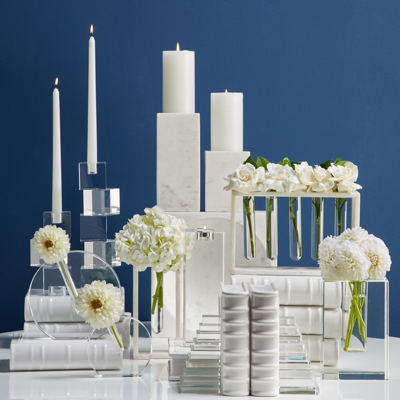 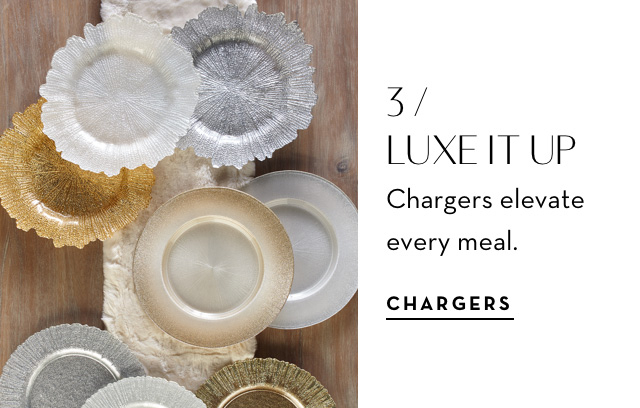 Plan the perfect party with Z Gallerie’s selection of luxe serverware, polished trays, low votives, and crystal candleholders for an exceptional dining experience.